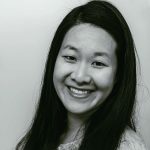 Published Sep 21, 2016 By Julia 2 CommentsThis post may contain affiliate links. 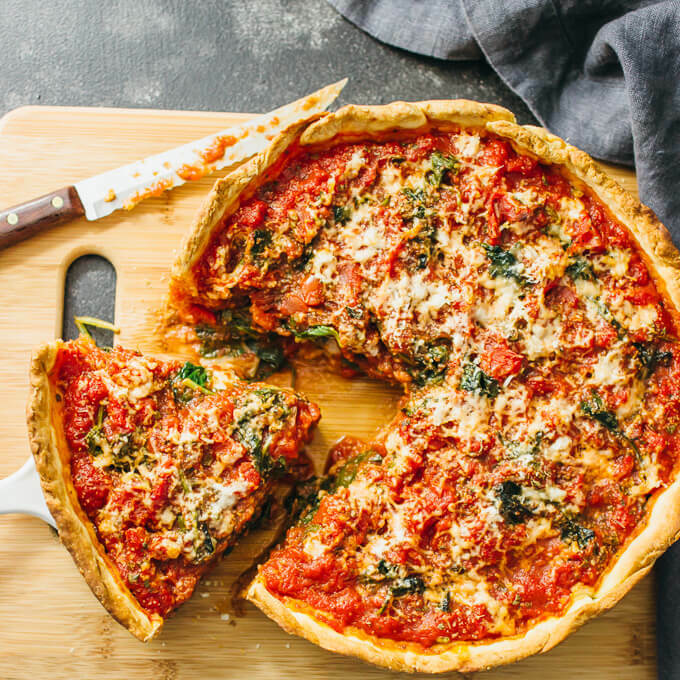 Don’t live in Chicago but craving deep dish pizza? No problem! 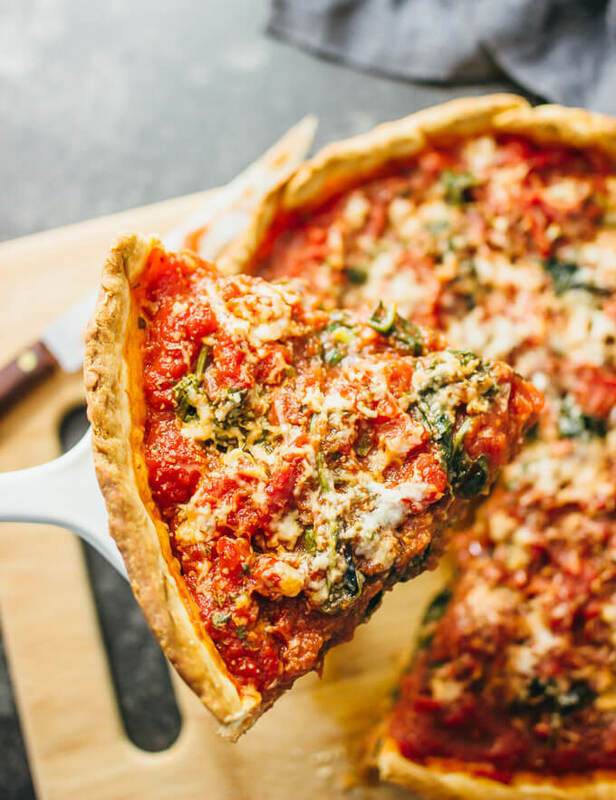 In this recipe, I’ll show you how to make homemade Chicago-style deep dish pizza with spinach from scratch! The dough is easy to prepare and the filling can be made of your favorite pizza toppings. I lived in Chicago for 4 years and one of my favorite things about this city was the DEEP DISH PIZZA. 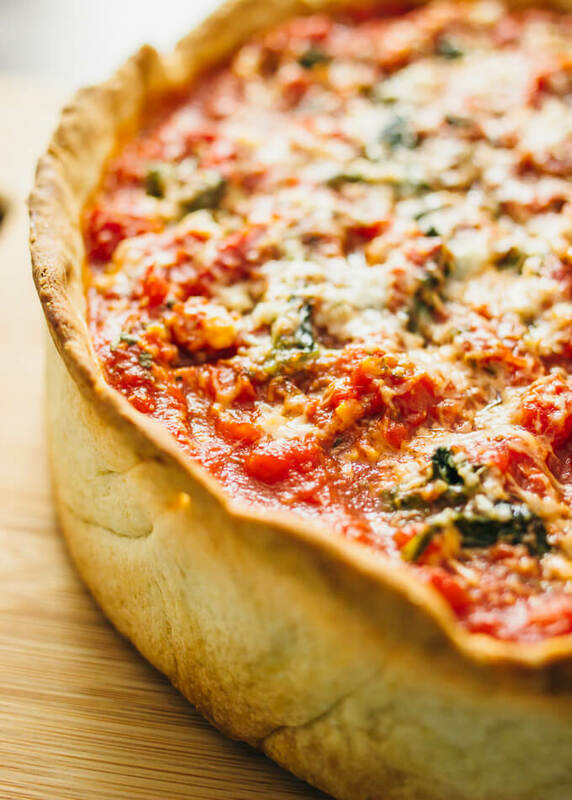 I had never enjoyed proper deep dish pizza prior to arriving in Chicago, and it quickly became my favorite kind of pizza. There are a bunch of deep dish pizza restaurants in Chicago, and my favorite one is Giordano’s. Whenever I had out-of-town family and friends visiting, a must-see (must-eat?) was Giordano’s for their spinach pizza. The pizza is so deep that it’s essentially a savory pie and one slice is pretty much an entire meal for one person. On average, I probably had deep dish pizza once a week while living in Chicago! 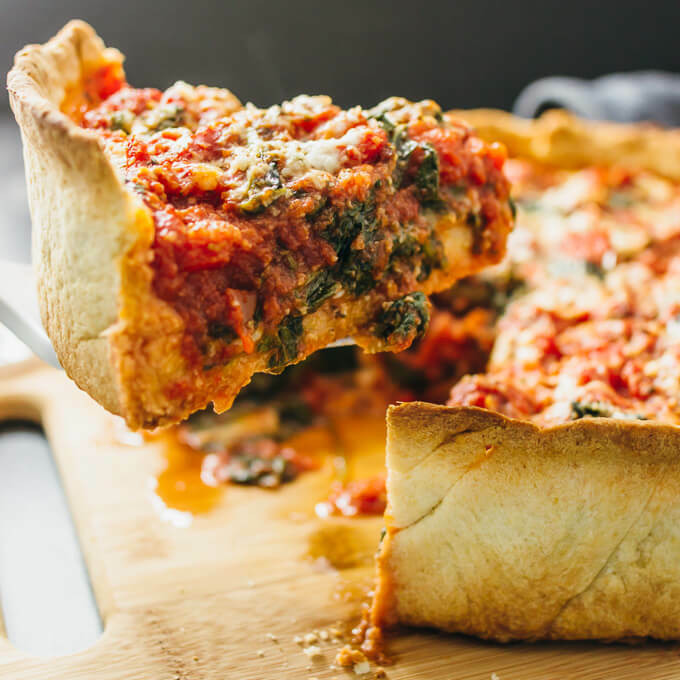 After departing Chicago, I lived on both the west coast and (currently) east coast, and there aren’t any deep dish eateries on either coast that come even close to Chicago-style deep dish pizza. One time my cravings got so bad that I ordered pizza delivery from Chicago. ? Yes, you read that right! I ordered pizza delivery from Chicago to Boston, which is a distance of about 850 miles or 1370 km. The pizza restaurant I ordered from was Lou Malnati’s (not as good as Giordano’s but I’ll take what I can get) and they sent me a partially baked frozen pizza with dry ice and plenty of instructions. 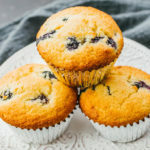 It tasted great, but I thought to myself that I couldn’t keep ordering from them — so next time I’d have to make my own. And that’s what brings me to this recipe. Let’s talk about the recipe and specifically about the pan. 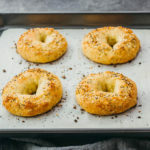 You’ll want to use a 9 inch diameter round baking pan with high sides. 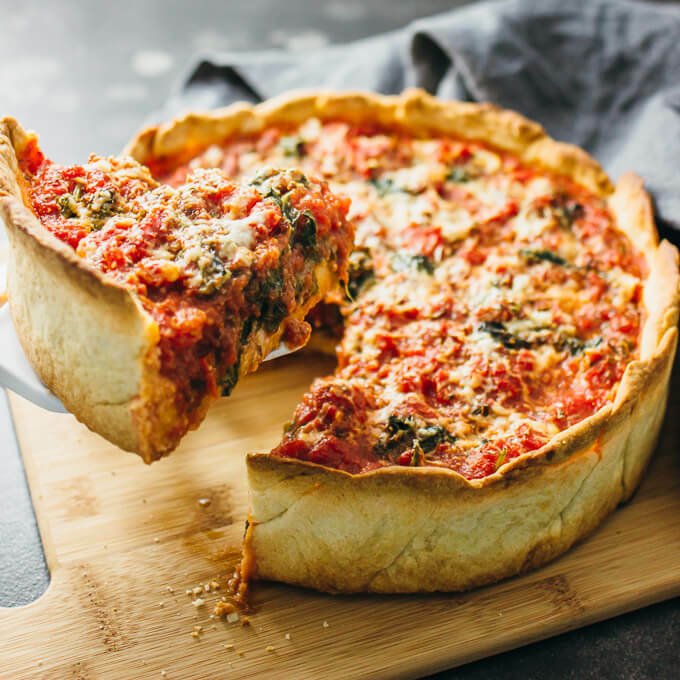 You may use a cake pan, but usually cake pans have low sides about 1.5 inches tall and that’s too low for a deep dish pizza. I recommend using any round 9 inch baking pan that is at least 3 inches tall. Personally, I used a springform pan, which was perfect for this pizza. Nonstick is good, but you don’t have to worry about the pizza sticking to the pan. As the pizza bakes, it will shrink a bit from the sides and it does not stick to the bottom. It’s easy and effortless to slide out the pizza, and even more so if you use a springform pan. If you want to double the recipe, you can use two 9 inch pans or one 14 inch pan. Regarding the dough, I adapted a pizza crust recipe from King Arthur Flour. The dough is simple to prepare and quite easy to handle with your hands. The hardest part is stretching it out in a large circle. You’ll want a large flat surface like a baking mat, and a rolling pin will be helpful to flatten out the dough. It’s really important to make sure that your dough is flattened out in a circle large enough to fill the bottom and up the sides of your baking pan. 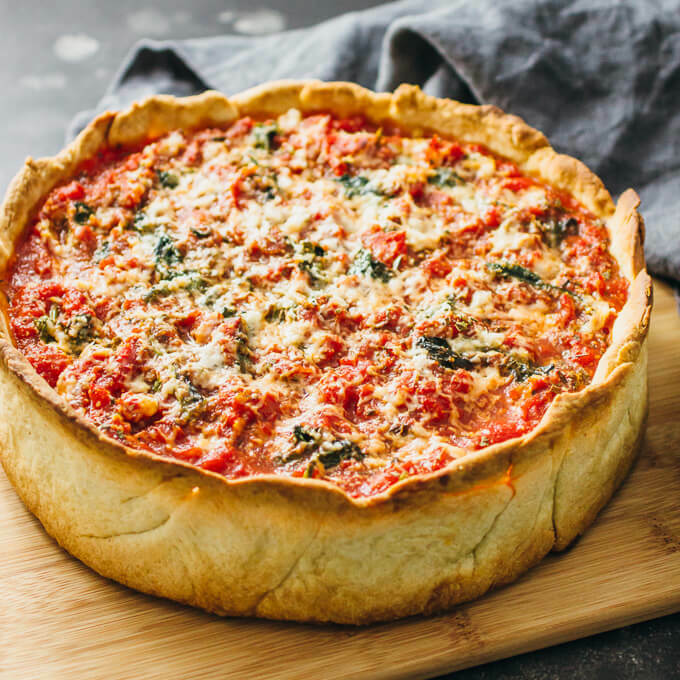 The dough should be stretched out enough to go ALL THE WAY UP the sides of the pan (about 3 inches high) so that it can hold all of the pizza’s contents and truly be deep dish. 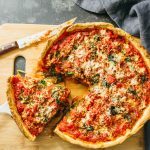 For a healthier dough option, check out the almond flour dough used in low carb pizza. 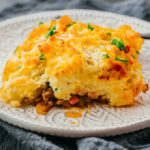 The filling is my favorite part because you can use whatever you like! Everyone has preferences when it comes to their pizza toppings, right? In this recipe, I use mozzarella cheese, crushed tomatoes, sautéed spinach, and some seasonings. Regarding the tomatoes, make sure you use a can of crushed tomatoes and not diced tomatoes as it makes a big difference in the texture. Also, you’ll want to do a quick drain of the crushed tomatoes beforehand (about 10 minutes in a colander). For the spinach, you can use that if you’re a spinach lover like me or replace it with your favorite pizza topping. Great ideas include artichokes, mushrooms, and sausage if you want some meat. The only requirement is that you need to lightly sauté the veggies beforehand to remove any liquid. Otherwise you’ll end up with a watery pizza — gross. For my seasonings, I used garlic powder, oregano, basil, and a little bit of salt. Feel free to use whatever herbs you have! This is your pizza and you should customize it to your liking. 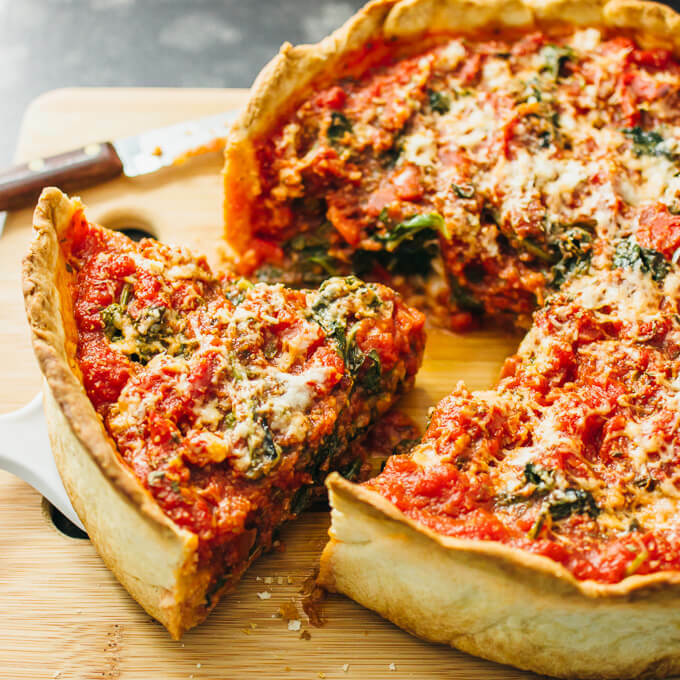 Make homemade Chicago-style deep dish pizza with spinach from scratch. The dough is easy to prepare and the filling can be made of your favorite pizza toppings. Combine all of the crust ingredients in a large mixing bowl. Knead by hand or a mixer until smooth. Form into a ball shape. Lift the dough up and lightly oil the bowl. Put the dough back in and tightly cover the bowl. Let it sit for about 60 minutes. Prepare a round 9-inch diameter high-sided baking pan or springform pan by oiling its bottom and sides. Sprinkle a thin layer of cornmeal over the bottom of the pan. When the dough is ready, stretch it out on a surface like a baking mat. You want to stretch it out as much as you can to make a large circle. A rolling pin may help. The dough needs to be stretched out enough to cover the bottom and sides of the baking pan. Place the dough in the pan and stretch it out to cover the pan’s bottom and all the way up the sides. Preheat the oven for 425 F. While it’s preheating, let the dough rest in the pan. Bake the crust until it’s set and barely starting to brown, about 10 minutes. Cover the bottom of the crust with mozzarella cheese. Add the sautéed spinach, reserving a bit. Combine the garlic, oregano, basil, and salt and distribute over the spinach. Add the crushed tomatoes. Add the remainder of the spinach on top, mixing it in with the tomatoes. Bake at 425 F for 25 minutes. Carefully remove the pizza from the pan and let it cool before slicing into it. I am from Chicago and have a craving for Giordano’s pizza. Am going to make it tomorrow. Can hardly wait!